Q: I have a Playback Daily email newsletter subscription, does that mean I also have a PlaybackOnline.ca subscription? Q: How can I obtain a copy of my subscription receipt? 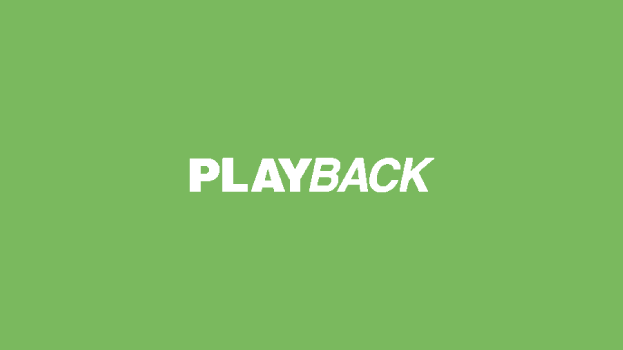 A: To have your receipt re-sent to your email address, login to your account at www.playbackonline.ca, visit the My Account page and click on the “Re-send invoice” link underneath the ‘Website Subscriptions’ header.